Guess what they call a spatula in British English? (This specimen is from my own collection of vintage kitchen utensils). 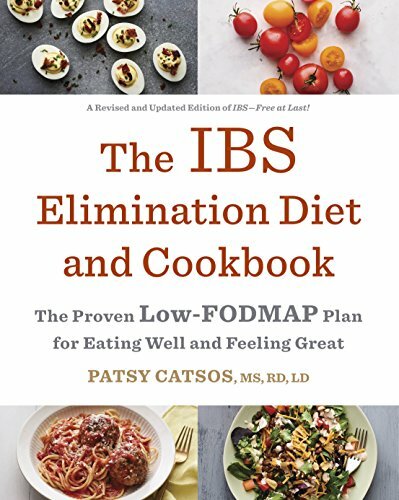 People from every country in the world have IBS, but food names and kitchen tool names vary from one place to another. I received a memorable piece of advice from a cookbook editor a few years ago: choose one "voice" for your book and stick to it. Naturally, my voice is American English, since I live in the United States, but I know I have readers around the globe. 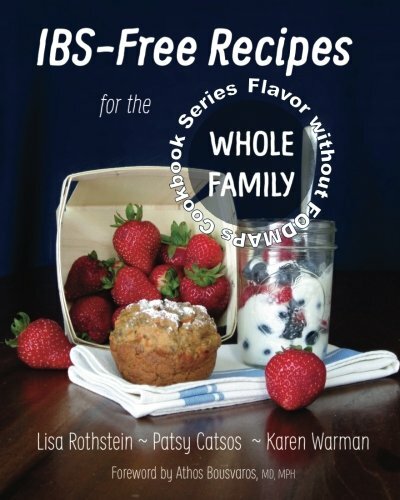 Today's post is devoted to making the language in my book, IBS--Free at Last! more accessible to those living elsewhere. 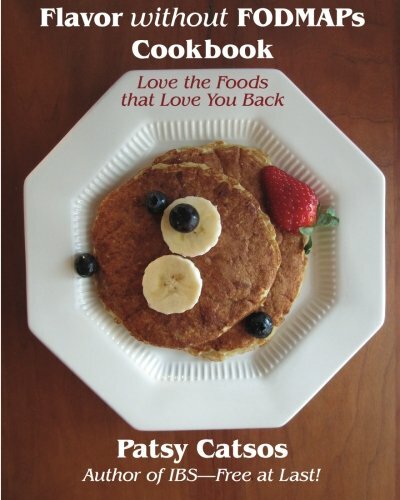 I'll start the conversation with an excerpt from my 2014 publication, the Flavor without FODMAPs Cookbook. What else should be on this list? I'm going to leave the comments for this post open for the next few months and I will update and expand the list of terms using your suggestions, so please do take the time to write in. This page may contain affiliate links. We are a participant in the Amazon Services LLC Associates Program, an affiliate advertising program designed to provide a means for us to earn fees by linking to Amazon.com and affiliated sites.